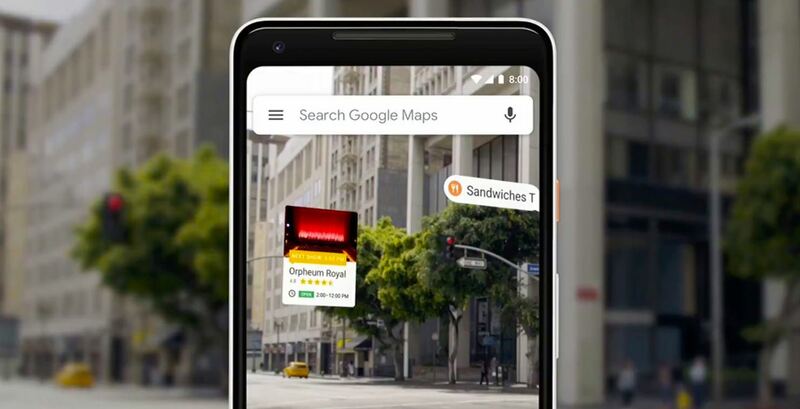 In a bid to make your daily commute more accurate, interactive, and easy to follow along with, Google on Tuesday announced a suite of new features including augmented reality (AR) directions, ‘VPS’, and more, which are coming soon via a routine update to the company’s Google Maps app. A forthcoming Google Maps update will incorporate useful AR tweaks allowing the turn-by-turn navigation app’s traditional map view to be split with a helpful live camera view, thereby making it more difficult to misinterpret directions. Moreover, in turn-by-turn navigation mode, the app will incorporate superimposed arrows at each turn so as to reduce the user’s likelihood of missing them. Another new feature expected to arrive on Google Maps soon is a proprietary Visual Positioning System, also referred to as ‘VPS’, which will combine the aforementioned AR-based live camera view with Google’s vast location data to provide users with a more accurate representation of where they are. Similar to GPS, VPS is said to be more effective at rendering a user’s exact position on the map – particularly in dense, urban environments where GPS signals may be blocked or hindered by tall buildings, for example. Other, more minor additions coming to Google Maps will include new “For You” and “Your Match” tabs – the former of which will display a menu containing nearby points of interest (POIs), and the latter of which will display custom-tailored POI recommendations based on your previous search results. 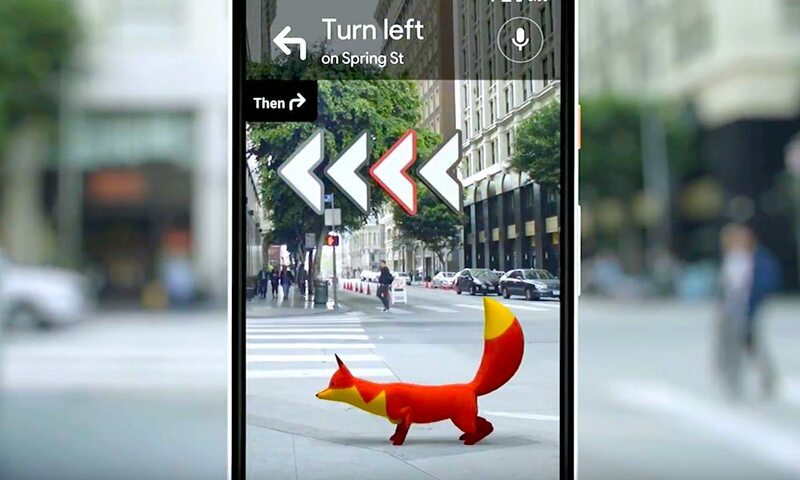 When these features will become available, and whether they’ll debut on the iOS and/or Android OS Google Maps app, is currently unknown, according to Google’s Vice President of AR & VR Products, Aparna Chennapragada.